Looking for inspiration on contemporary interiors? Are you looking for ideas or inspiration for contemporary interiors and gardens? 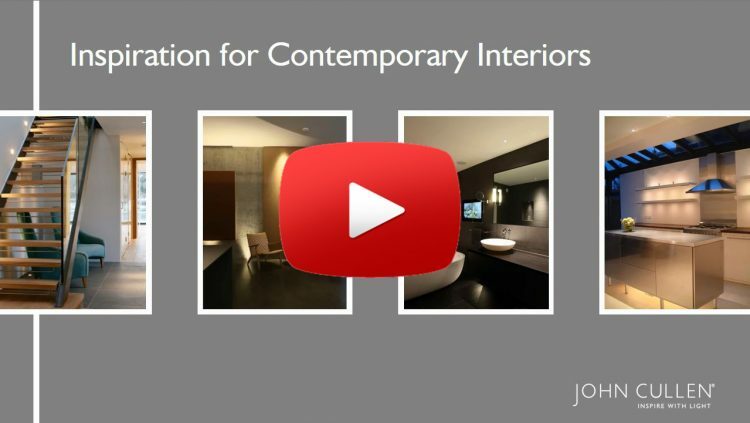 Look no further than our Inspirational Style video on contemporary interiors/exteriors and lighting schemes.